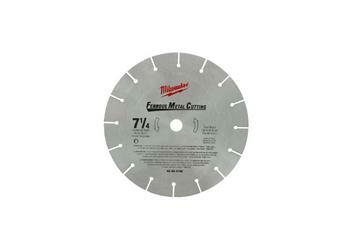 Endurance blades offer faster cutting and extra long life for contractors. A hardened alloy steel body is used to ensure straight, accurate cuts. Specially engineered heat vents and expansions slots prevent blade distortion and increase blade life. All these features add up to a good quality blade that contractors can depend on, time and time again.